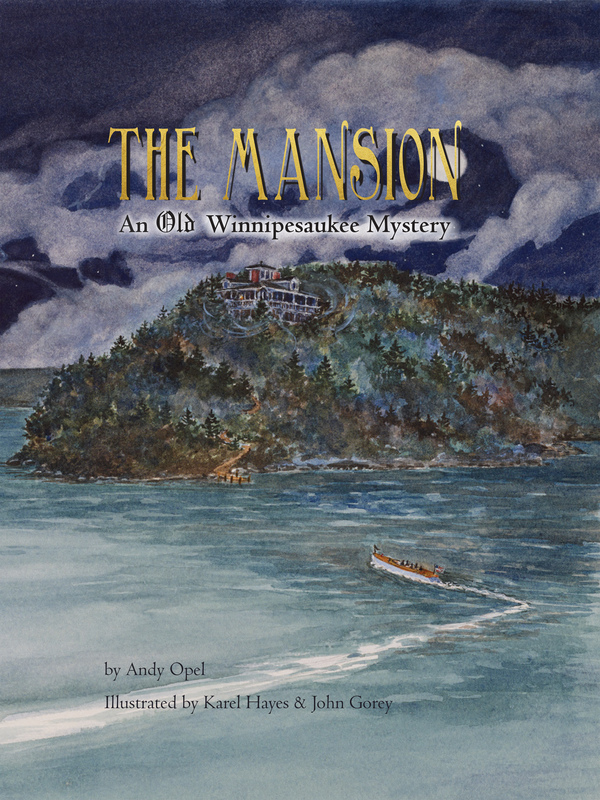 I am pleased to announce the release of THE MANSION: An Old Winnipesaukee Mystery. 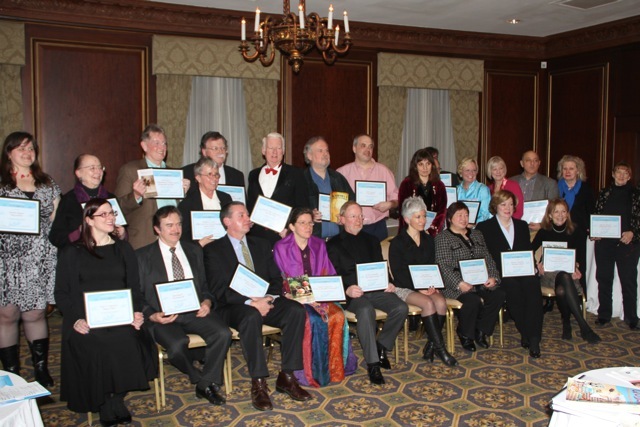 THE MANSION is the third book in the Winnipesaukee Adventure Series and this time it is a mystery. Join Jack, Franny and J.J. as they listen to Grammy tell them a story from when she was a little girl. 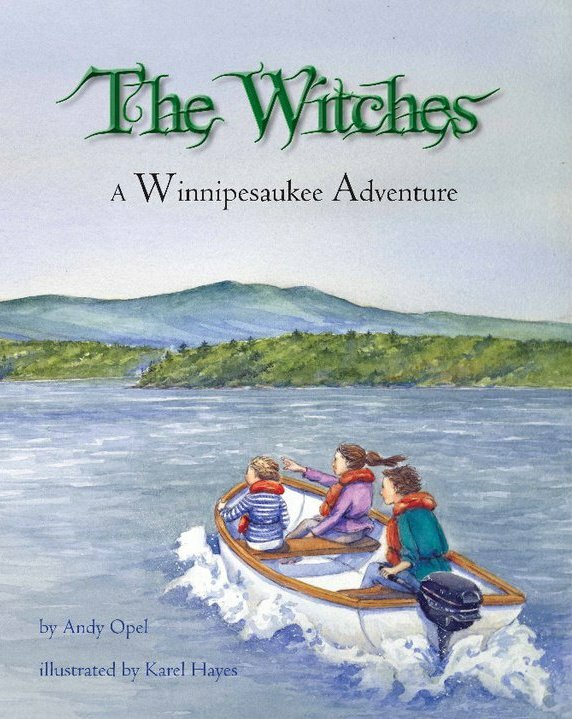 New England Boating posted this blog post for their upcoming episode on Lake Winnipesaukee. 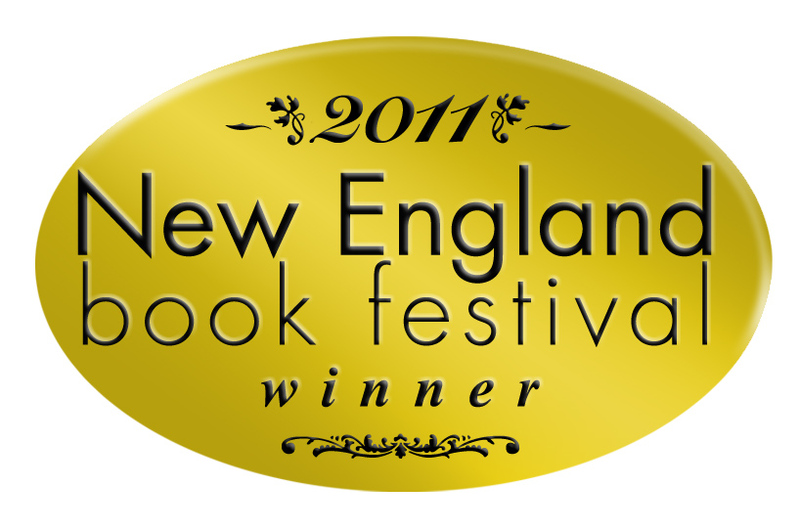 The TV show will include a short interview with me about the books and both books will be reviewed on the website. 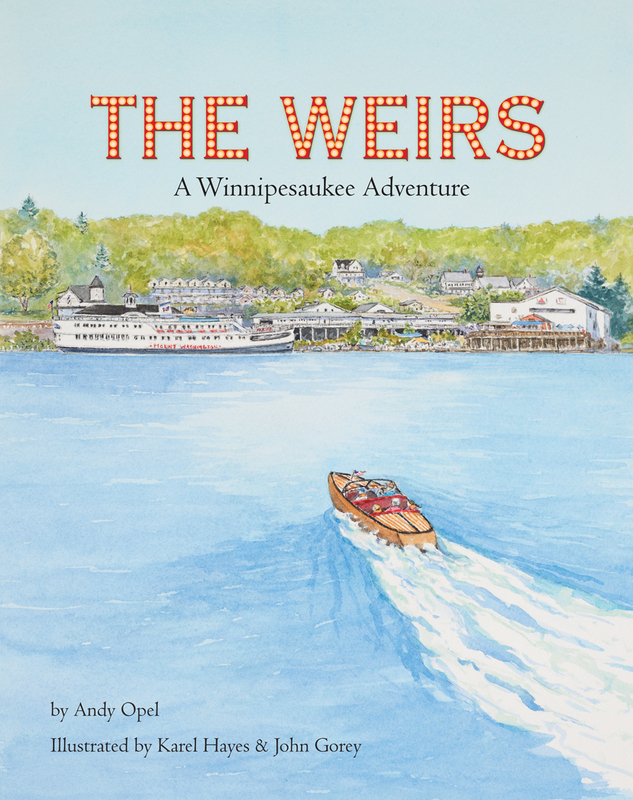 The first printing of THE WEIRS is hot off the presses and is available from Enfield Distribution. Order your copies today! $17.95 retail. 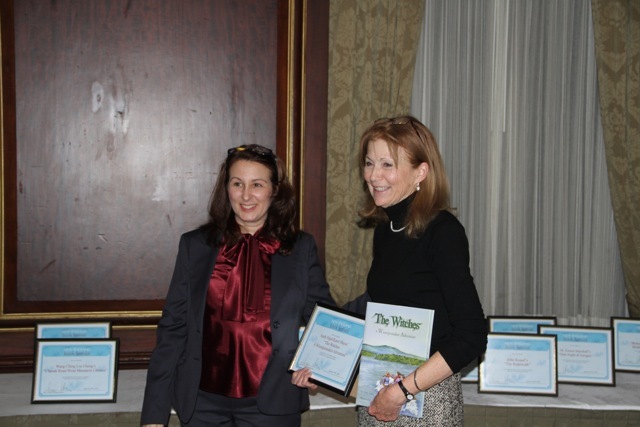 New Book Coming May 2013! 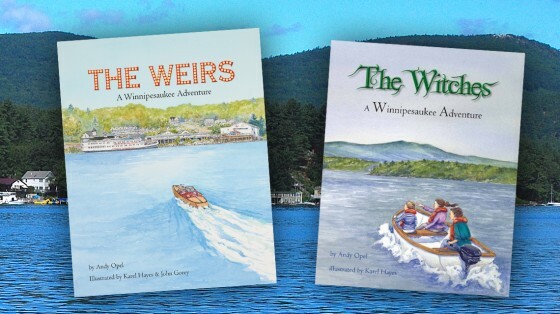 The First Winnipesaukee Children’s Book in a Generation!